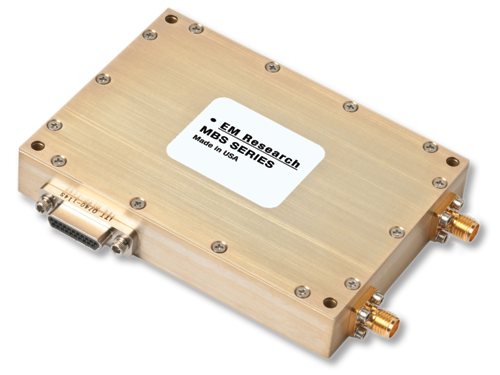 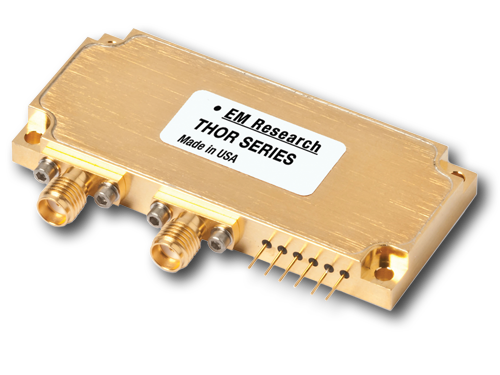 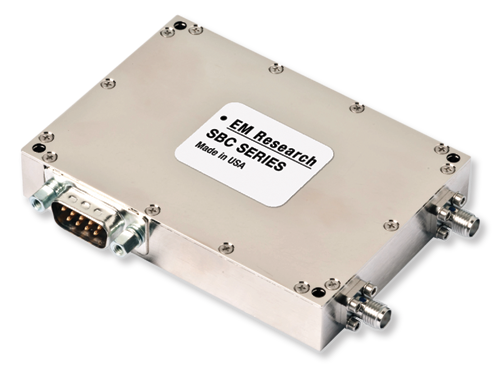 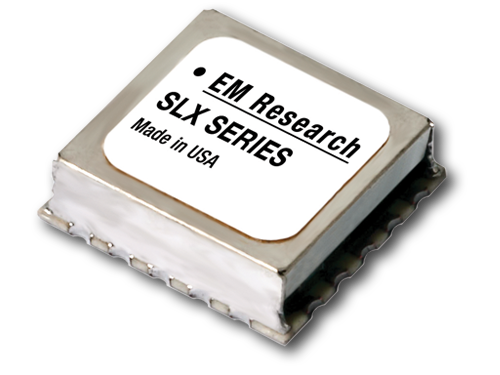 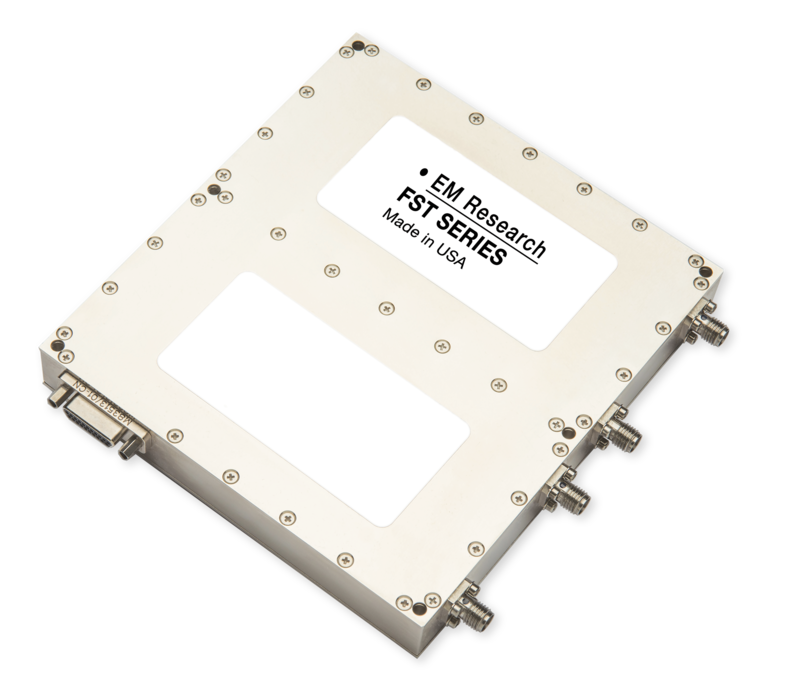 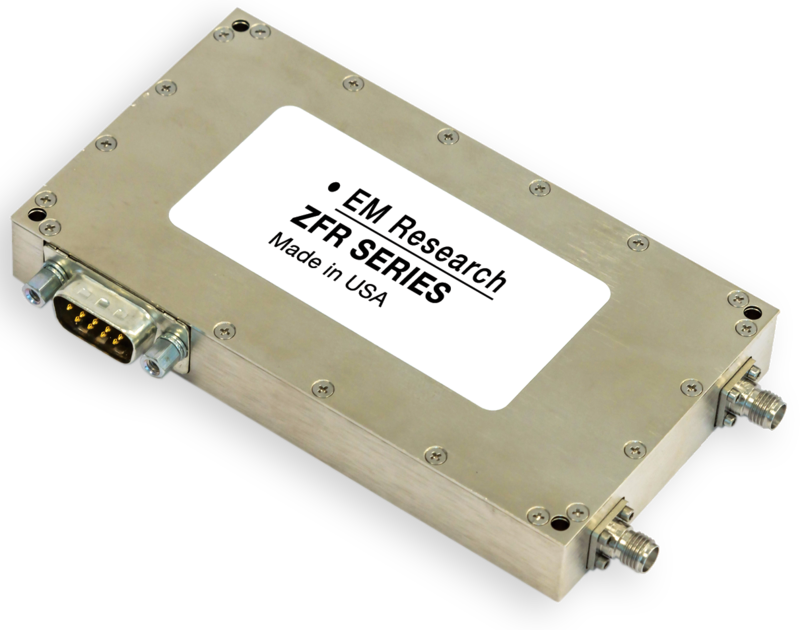 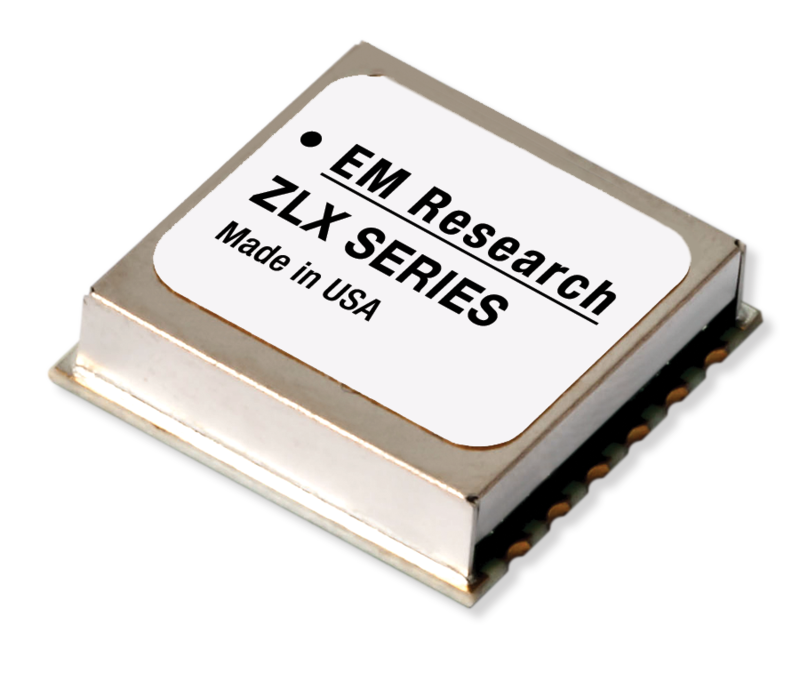 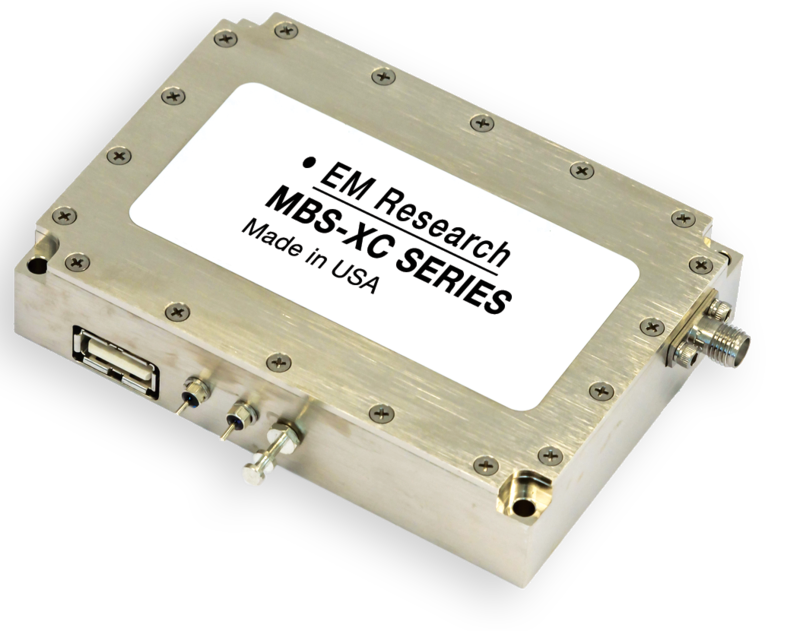 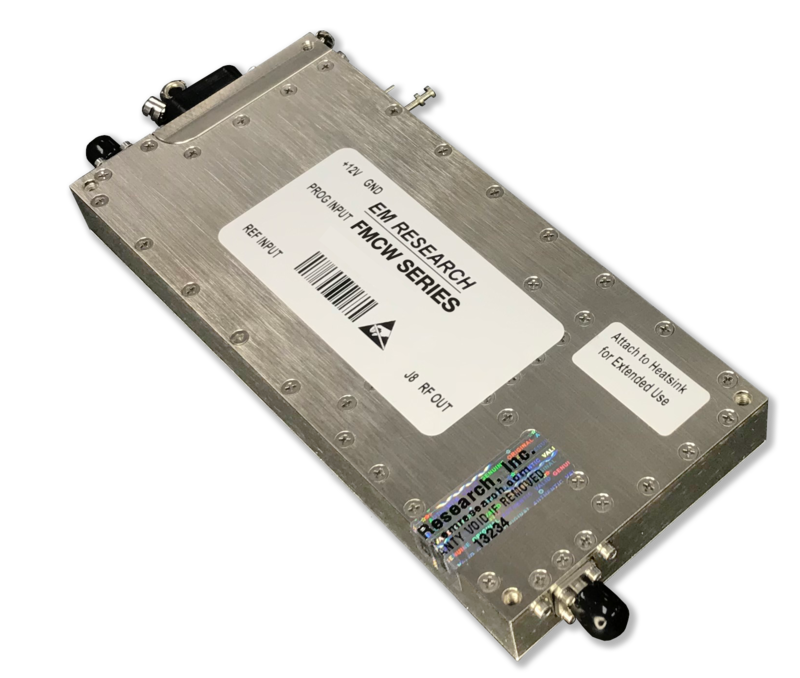 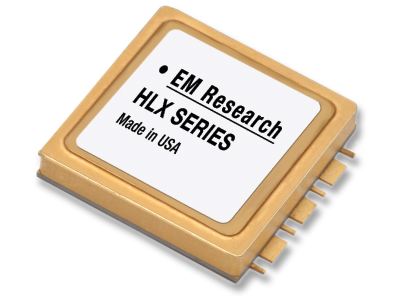 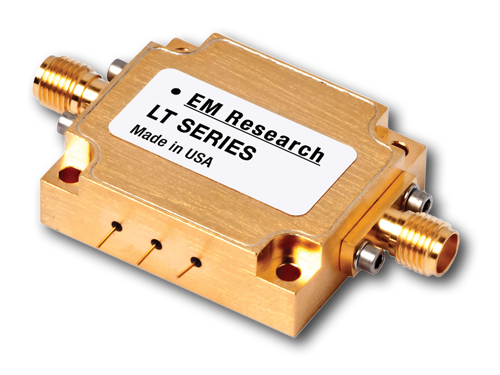 EM Research’s selection of programmable frequency synthesizers provide a wide range of bandwidths, while maintaining excellent phase noise and spectral performance. 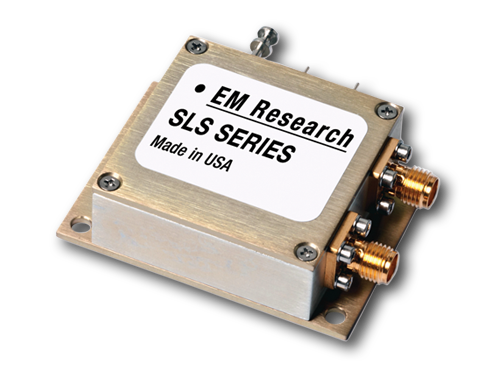 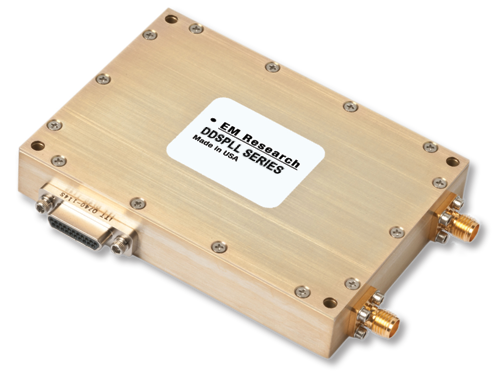 We offer numerous configurable features including multi-octave solutions, fast switching speeds, low phase noise, and ruggedization. 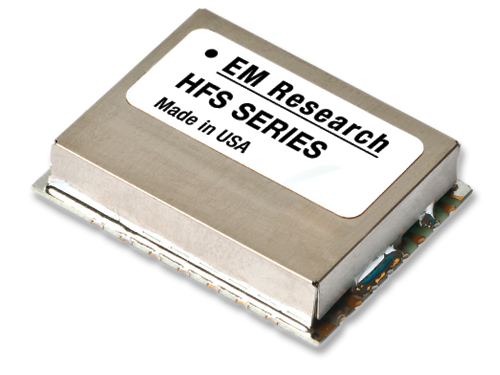 Our programmable high frequency synthesizers are customizable to your exact needs, with both surface mount and connectorized packages available. 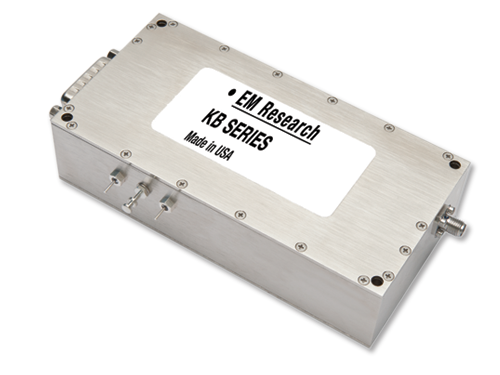 With industry leading customer support, we can provide your ideal frequency synthesis solution. 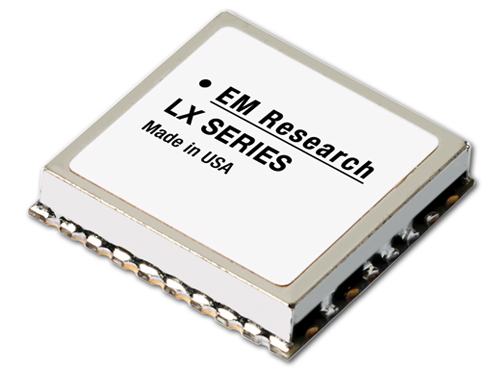 1.5" x 1.5" x 0.6"
3.5" x 2.5" x 0.8"